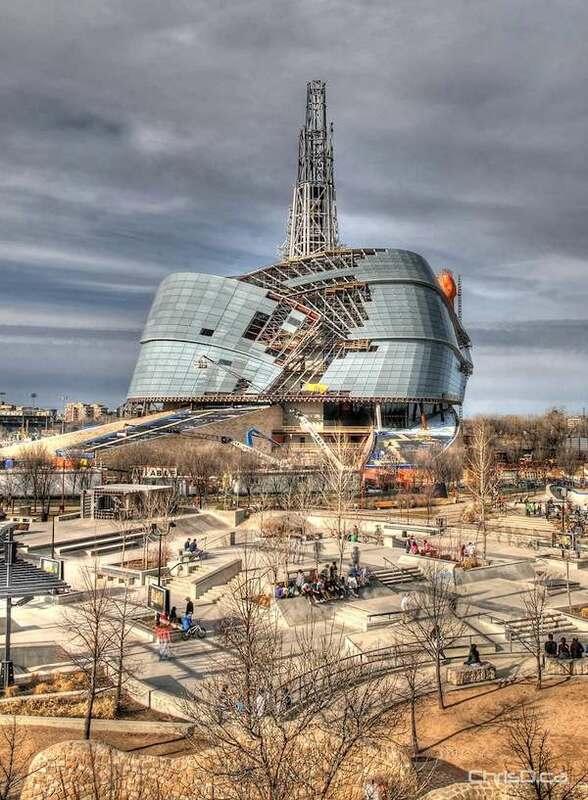 Winnipeg has cracked the top 10 list of the Best Places to Live in Canada. MoneySense magazine published the list of 100 cities and towns on Tuesday, with Ottawa taking top honours with 74 out of a possible 105 points. Brandon was the only other Manitoba city in the top 10, coming in at the sixth position. Burlington, Kingston, Halifax, Regina, Fredericton, Edmonton and Red Deer rounded out the top 10 list, which looked at strong economic growth and low unemployment to come up with its numbers. The biggest jump on the list compared to last year was Red Deer, Alberta, which jumped from 96th to 9th. Other Manitoba destinations on the list included Portage la Prairie (49), Steinbach (66) and Thompson (103). View the entire list on MoneySense’s website.